Start taking classes at CrossFit and other studios! CrossFit North Park will offer training to survive. Survive life, work, the wild or even the apocalypse. The foundation to survival in any situation lies in physical ability; strength, power, speed, endurance, agility, quickness and ultimately the resistance to fatigue. It is not enough to only survive. We must thrive. Thrive in every endeavor that we choose to fill our life with, endeavors that will give our life purpose. They don't care if you have been a couch potato for the last 5,10 or 20 years, they have the skills and drive to coach you to success. CrossFit North Park community is very close. You get the professional coaching from awesome coaches plus 100 other people who love the same things and think the same way. 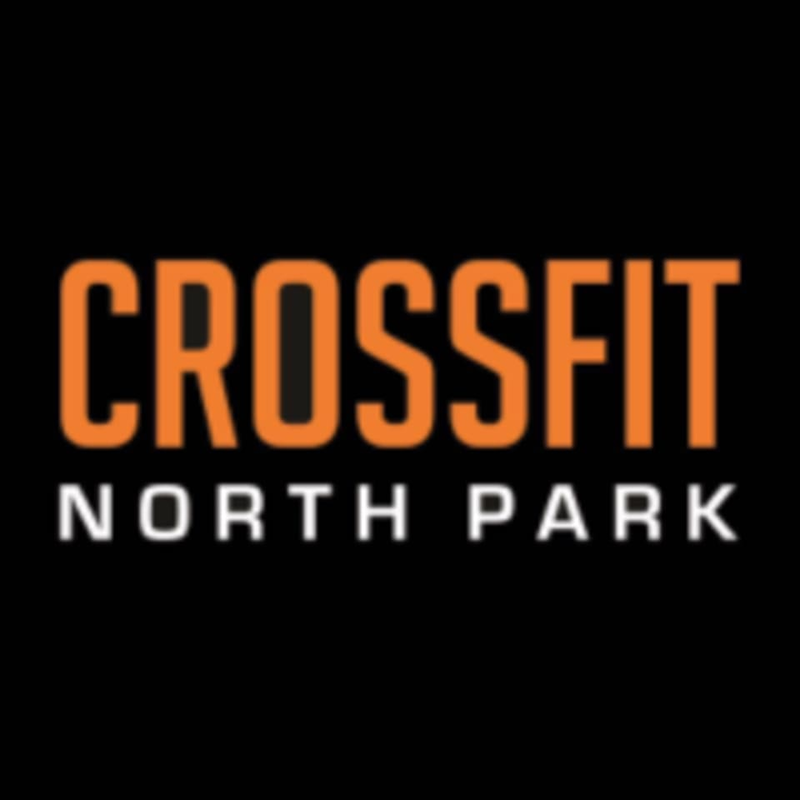 CrossFit North Park is located at 1701 Duncan Avenue in Allison Park, Pennsylvania. Class was canceled due to CrossFit event and the ClassPass schedule was not updated. Great workout, facility and coaching. Very welcoming. Great intro class to crossfit. Was pushed hard but still kept in mind beginner status. Great focus on form to keep it safe. Highly recommend, will likely return.